The Front Runner for Cheltenham 2018! 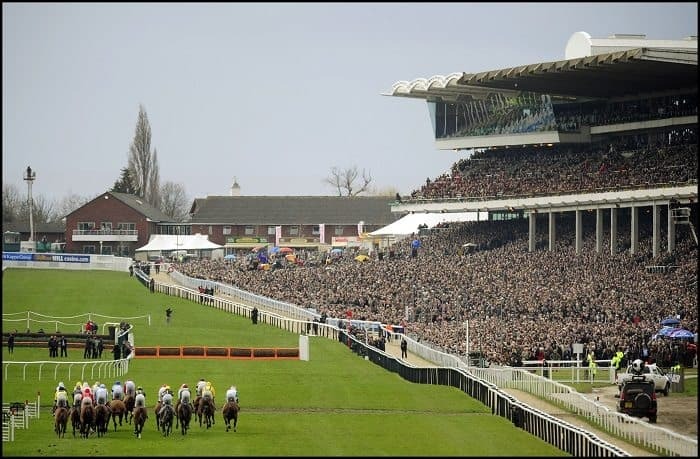 Which hospitality venue is the front runner for Cheltenham 2018? 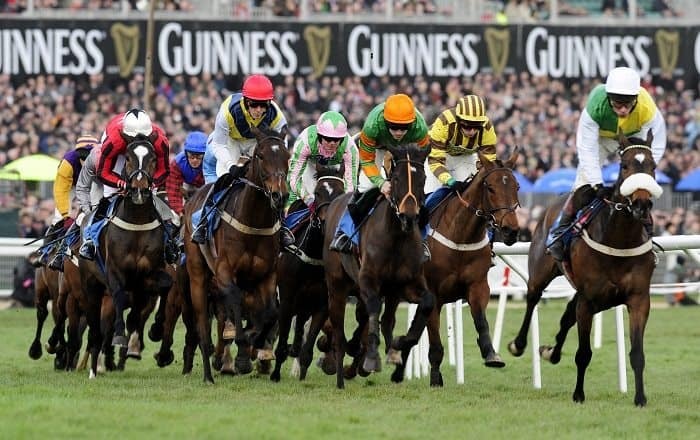 Cheltenham Festival requires very little introduction. Each year £150 million is bet on the Festival and 265,000 pints of Guinness, and 20,000 bottles of Champagne will be consumed by tweed-clad spectators. It is arguably the greatest racing Festival of the year and is a major occasion in most people’s calendars and hospitality remains the best way to experience the event, and the perfect opportunity to entertain guests. The frontrunner in hospitality for 2018 are the brand-new Chase View Hospitality boxes. Formerly Needham and Needham, the facility will be situated by the last two fences across two levels offering a perfect position to view the final stages of each race. The stylish and spacious boxes are glass-fronted and boast a course facing viewing balcony which helps enhance the whole experience. The Chase View Hospitality package will also allow you to indulge in a full complimentary bar, four course luncheon, full afternoon tea and a racing tipster to go through the card. In addition, Colour TV monitors, Racecards and nearby Tote betting facilities provide punters with the perfect base to place their guineas. 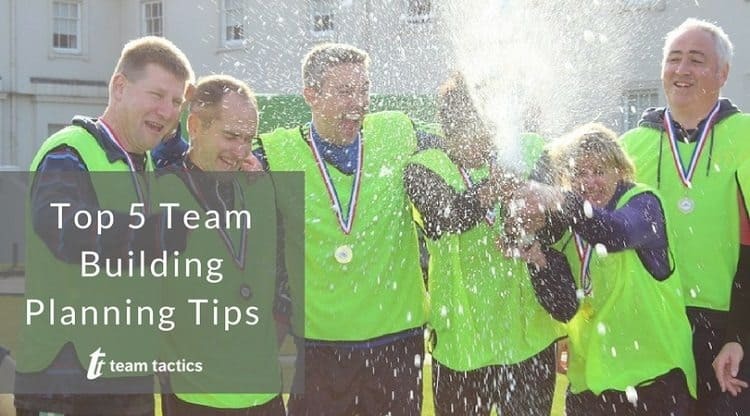 The whole facility is a fantastic environment to entertain and enjoy this outstanding national sporting occasion. Chase View Hospitality also offers the unique opportunity to bookend your day at the races in style with a steam train transfer direct to Cheltenham racecourse. 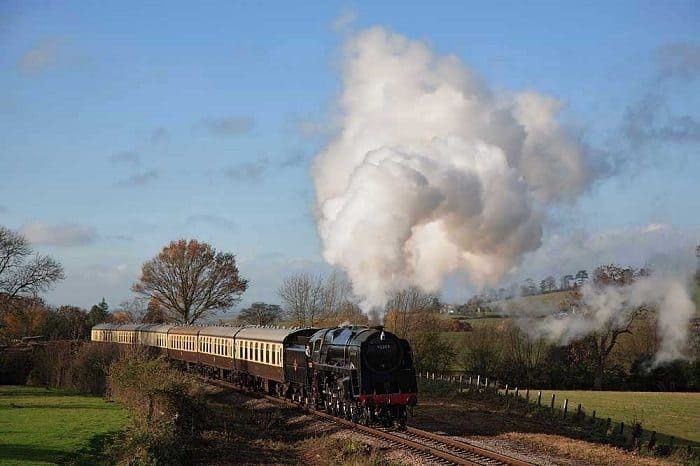 The steam train departs from Toddington Railway Station on a 35-minute transfer through the beautiful Cotswolds allowing guests to miss all the traffic and arrive to the racecourse relaxed, in style and together as a group. Please contact us for the very best Hospitality at Cheltenham Festival 2018.